One that stocks all kinds of yarns and becomes a welcoming place where people can drop in, get advice if they need it, and have a chat. 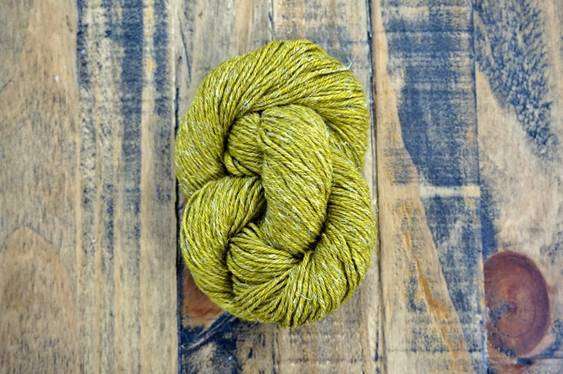 Bantry Yarns finally became a reality in 2012, and it is a pleasure to see other people enjoy the vision becoming a reality as much as I do. Here at Bantry Yarns, we sell genuine Irish-made crafts and encourage people to learn traditional knitting techniques through our thriving programme of knitting and crochet classes. 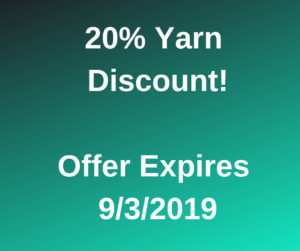 Our wool shop is an oasis for people who want to catch up with fellow knitters, share their skills, and browse through our new yarns, patterns and needles. Both my mother and my father knitted. In fact, my father had a knitting machine and it was my job to sew up the garments he made. And I really enjoyed it. I was knitting from a very early age, and I soon learned to make up a skirt or a dress for the dances on Saturday nights. I’ll never forget the dress my mother made for me from a shocking pink piece of material she got hold of. It had a green check panel in the front. It was really something! It’s been a pleasure to provide our area with a thriving local yarn shop, and now we’ve expanded to deliver an online shop too. 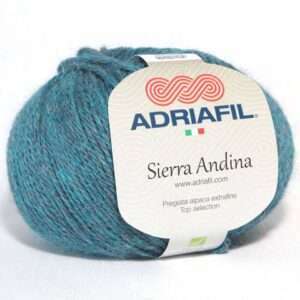 We’re really enjoying making connections with knitters worldwide now that we’ve brought our yarn store online. It’s a lovely way for our visitors to be able to keep in touch after they’ve visited West Cork. We’re thrilled that people across Ireland, the UK, and further afield are being inspired by our Irish yarns and knitting kits, and it gives us great hope that Irish knitting traditions will be carried forward for generations to come.